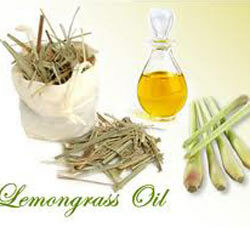 Lemongrass Oil is derived from Lemongrass, which is a fast growing, tall, aromatic perennial grass native to Asia. Lemongrass oil has various chemical compounds that include myrcene, citronellal, geranyl acetate, nerol, geraniol, neral and traces of limonene and citral. It has antidepressant, antiseptic, bactericide, carminative, deodorant, digestive, diuretic, fungicide, galactagogue, insecticide, prophylactic, stimulant and tonic properties. 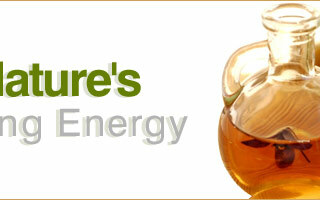 Its aroma inspires and brings fresh energy, clears the mind. This reviving oil will re-energize a person and helps the body recover after illness by invigorating the glandular system. It is popular skin care ingredient for oily, mature and inflamed skin (in moderation). 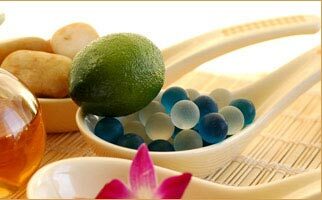 It is used in insect repellents, room sprays, soaps and detergents. 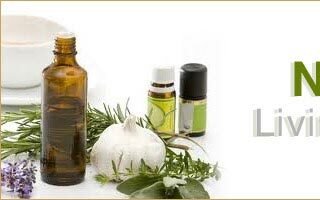 Lemongrass essential oil can also be used as a deodorant to curb perspiration. Lemon grass features in Indonesian, Malaysian, Sri Lankan and Indian cooking and is widely used in savoury dishes and meat, poultry, seafood and vegetable curries and also in herbal tea.